Laser cutting technology has been in existence for an extended period. However, CO₂ laser cutting technique is now one of the most used and appreciated processes in several industrial sectors. This is not unassociated with its ability to deliver excellent results when used correctly. CO₂ laser cutting machines are capable of cutting precisely and cleanly metallic, woody, plastic and even tougher materials, without much waste or the need for further processing. With CO₂ laser cutting, complex and well-detailed shapes can be created, without messing with the quality of the materials. The technique behind the use of a CO₂ laser cutting machine involves the use of a gas mixture to create the laser beam. The required high voltage in the resonator is created using wear-free semiconductor excitation modules. These modules are not only smaller, but also more efficient and reliable than the conventional solutions. The CO₂ laser cutting machines are suited for multipurpose users, who process various tough materials and thick sheet metals. 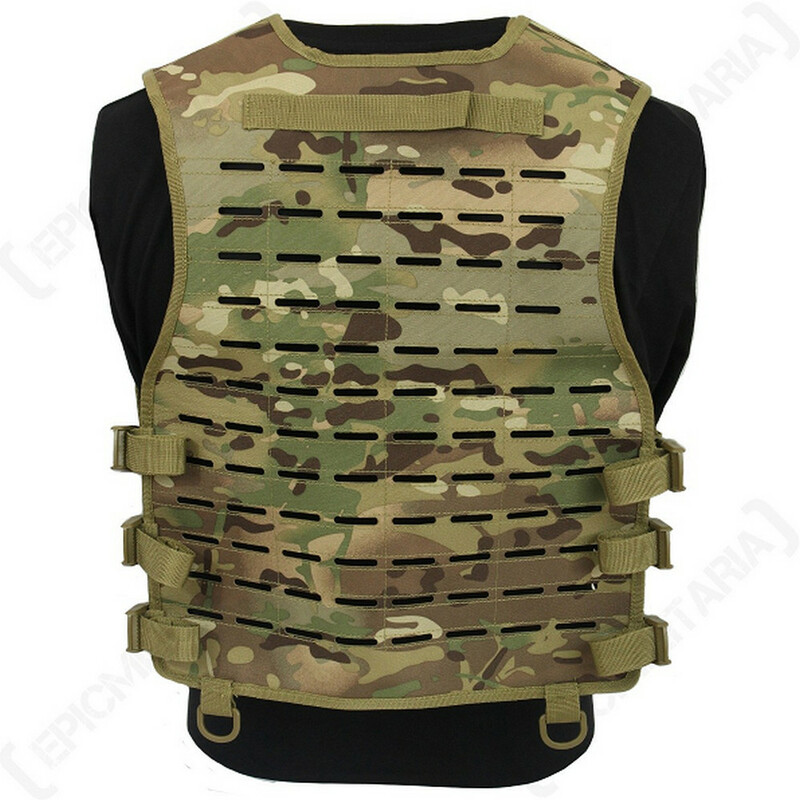 Apart from these materials, CO₂ laser cutting machines are also capable of cutting through bulletproof fabrics, especially those made from Aramid or Kevlar. 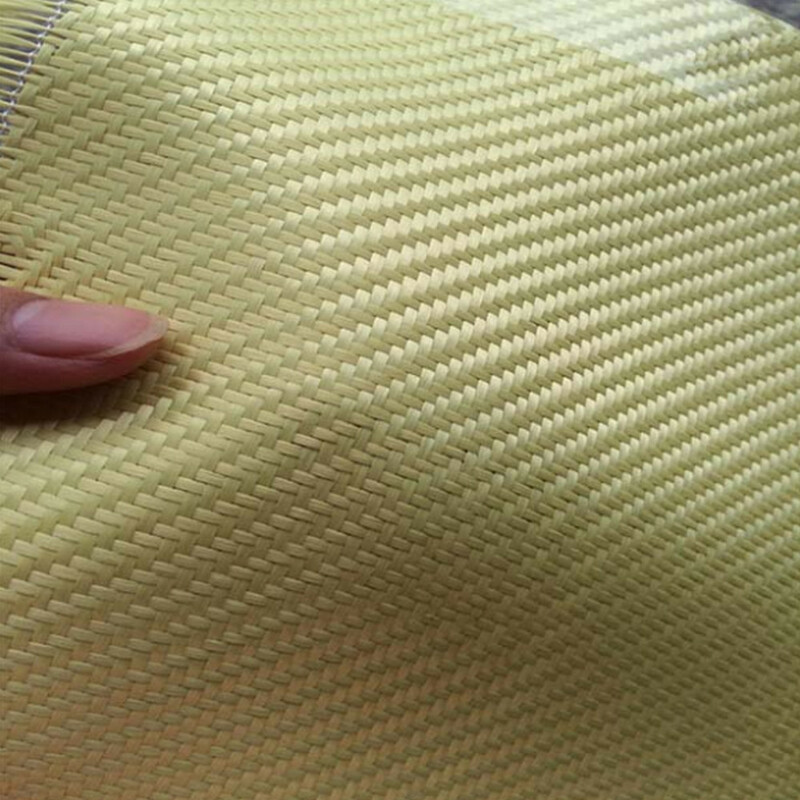 Chemically-made fibers or composite materials made from Aramid or Kevlar are characterized by such properties as extreme impact resistance, great tensile strength and heat resistance. With such qualities, mechanical cutting of such materials is difficult and almost impossible. In the case where they are eventually cut, an enormous amount of efforts would have been invested. 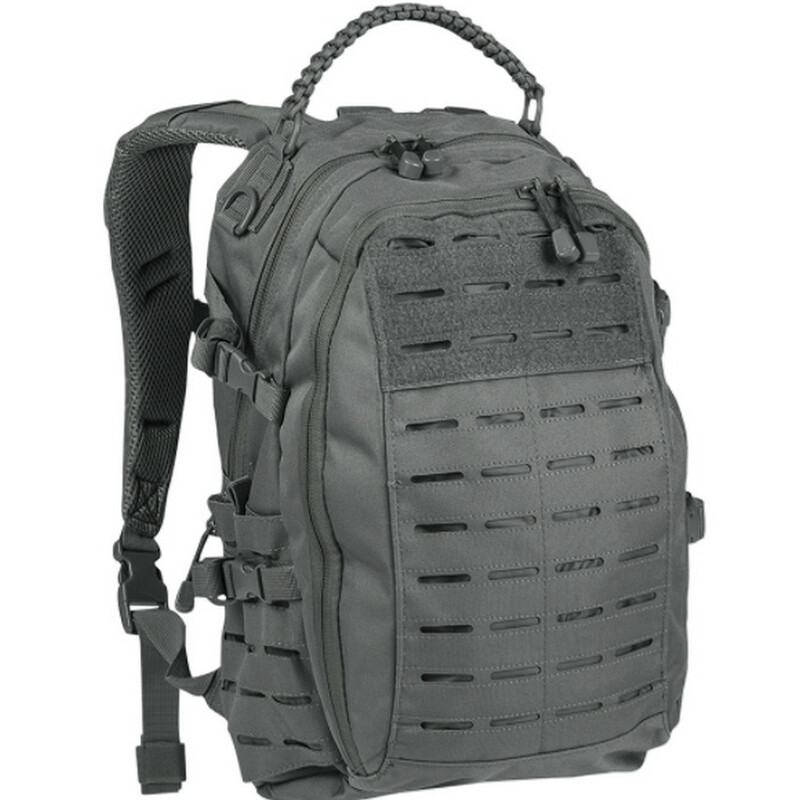 These properties have enabled Aramid, or Kevlar fibers receive a wide range of special uses. 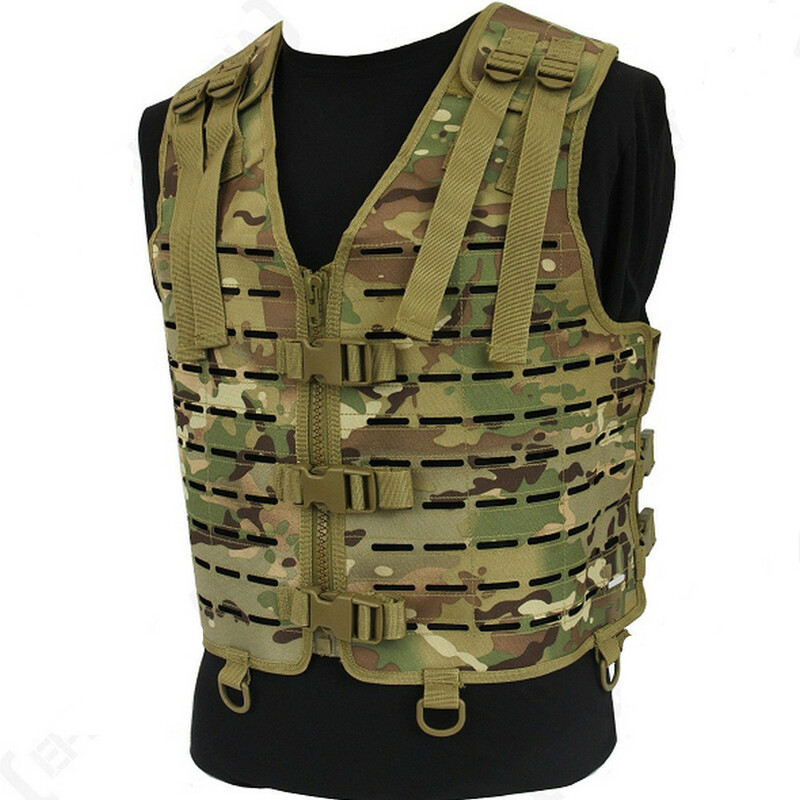 They have been used in the making of protective fabrics, bulletproof vests and fabrics or for the components of ships, automobiles, airplanes and sports equipment. 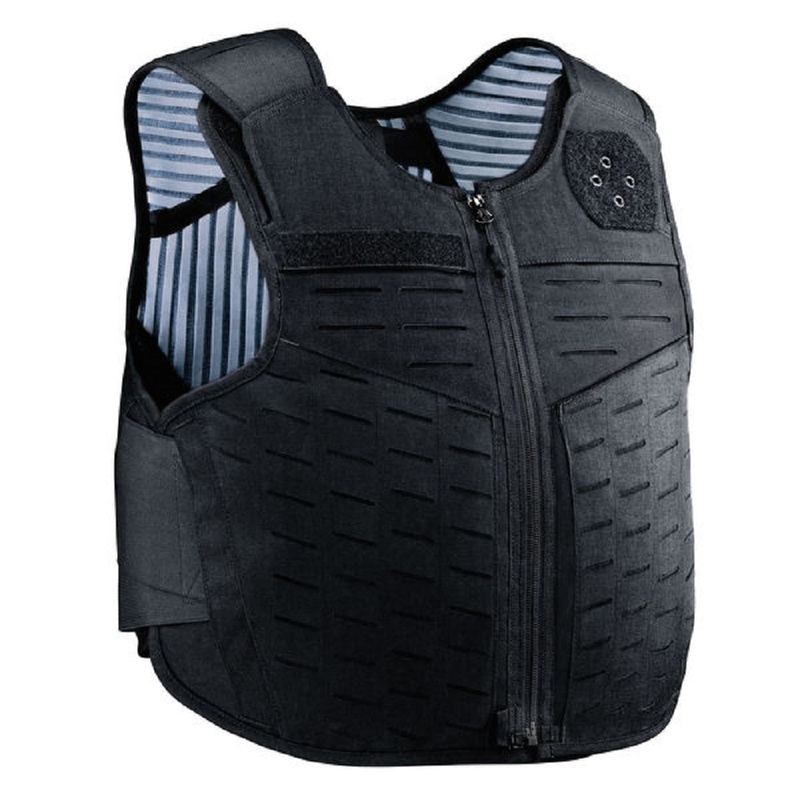 Protective vests or bulletproof fabrics are usually made of different materials and partially also of multiple various layers, including Aramid and Kevlar. The level of protection usually depends on the composition. 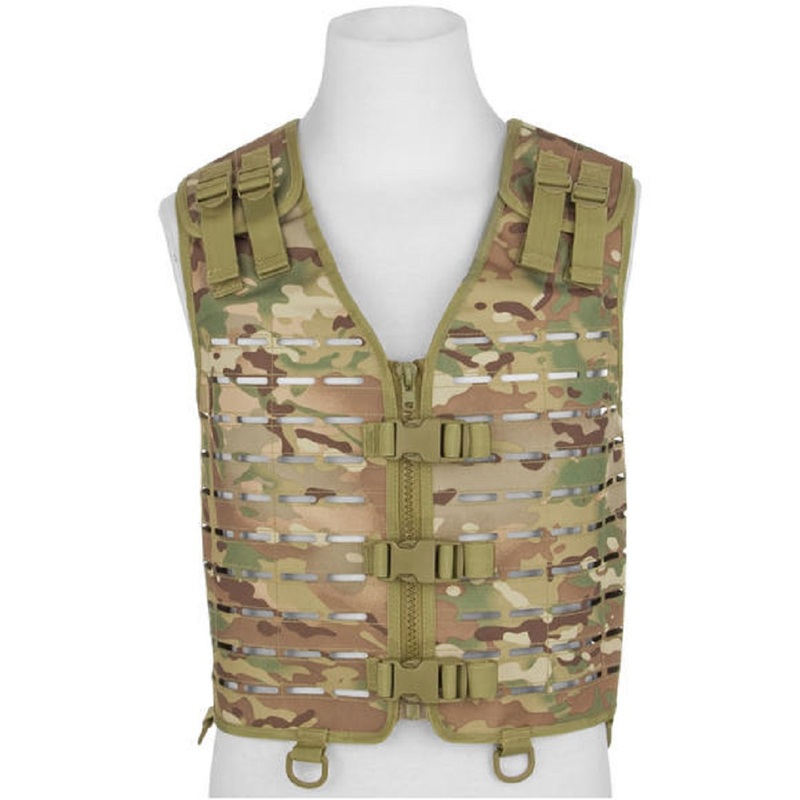 Bulletproof vests are widely employed in civil and military application areas (e.g. the police and the marine). In spite of these outstanding properties of extremely high resistance, Aramid or Kevlar can be conveniently cut using the CO₂ laser systems. Our CO₂ laser cutting machines at CAMFive LASER can cut these materials without any particular problems, in fact, with excellent precision and ultimately fantastic results. 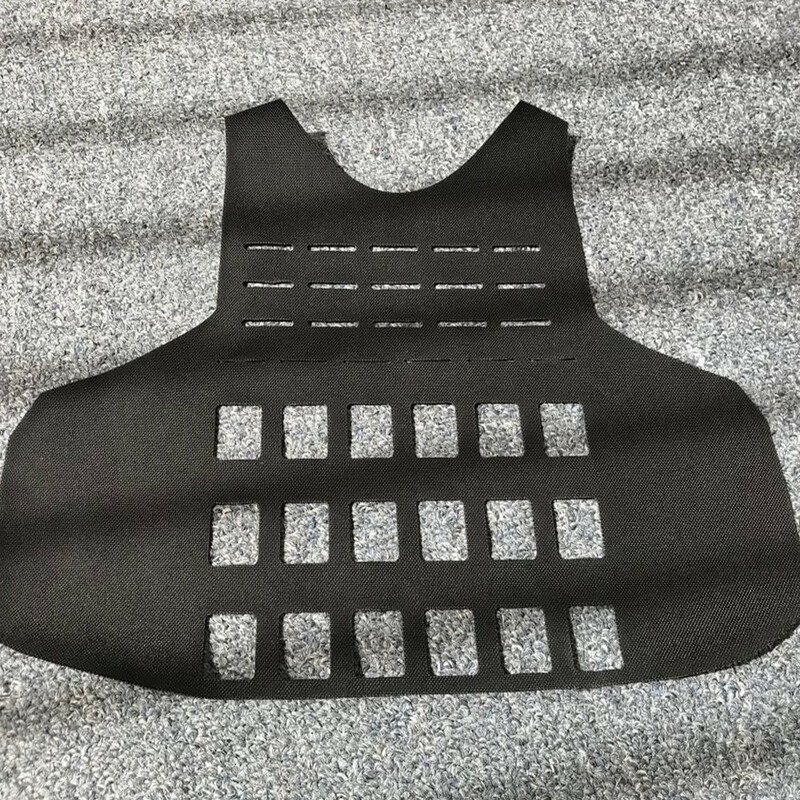 Usually, laser cutting of Kevlar or Aramid bulletproof fabrics is done with a 9.3 or 10.6 microns wavelength CO₂ laser. The laser beam cuts by first heating and vaporizing rapidly the material that is directly in the beam. This creates a clear, precise and clean cut without reaching the element. Laser cutting is done without any contact, hence, eliminating the risk of damage or deformation. 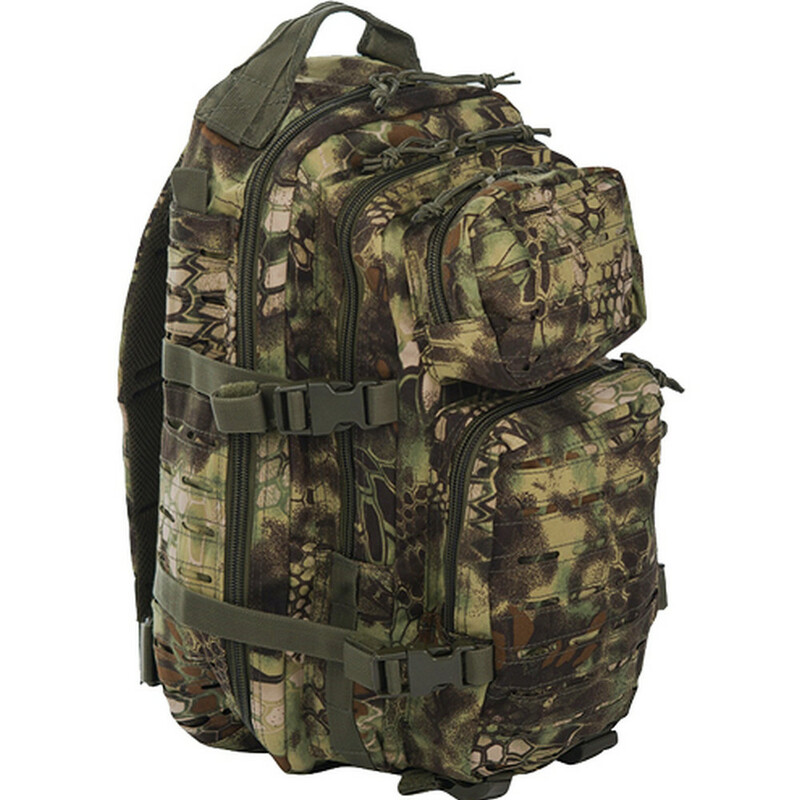 Accurate and durable result that can stand the test of time. With such precision and accuracy offered by our CO₂ laser cutting machines, you do not have to worry about cut materials lasting long or being flawless. Limited production waste. 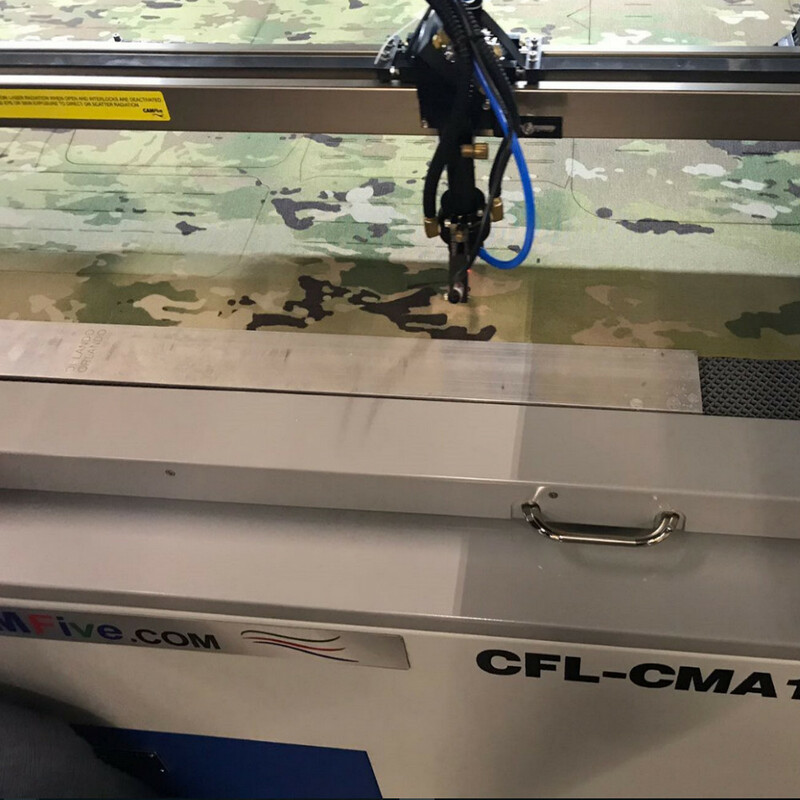 You can successfully cut the toughest of the Aramid or kevlar made bulletproof fabrics in a matter of minutes, with CAMFive LASER CO₂ laser cutting machines. 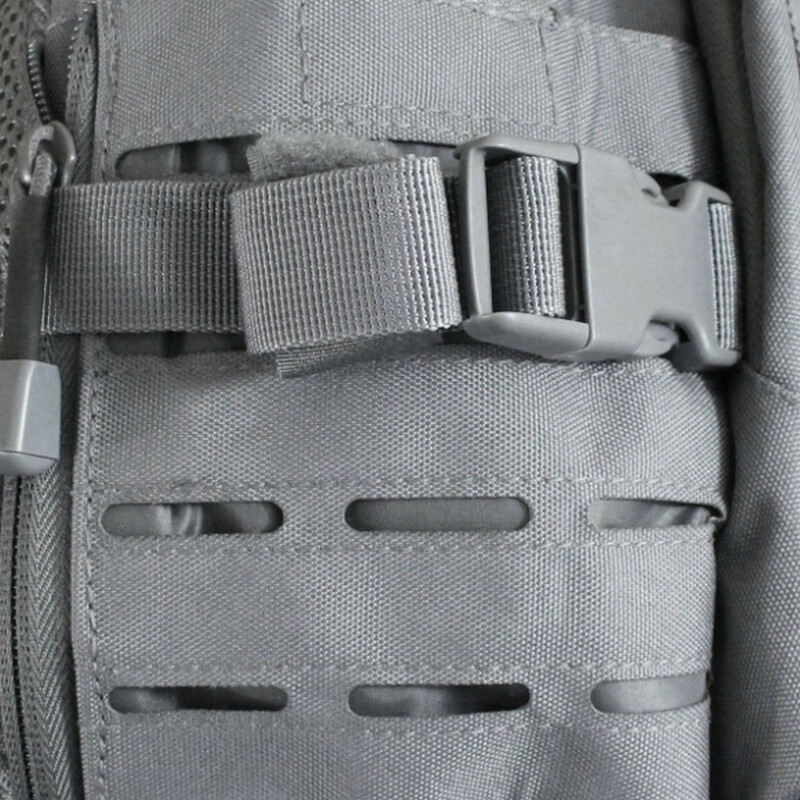 Cut edge in detail. No fraying, no breaking, the cut edges come out with the most exceptional detail when cut by our CO₂ laser cutting machines. This does not only give more beauty to the finished product, and it shows a significant level of your professionalism. No tool wear. CAMFive LASER CO₂ laser cutting machines are so durable that they do not show signs of tool or parts wear, even after an extended period of usage. Flexibility. Our machines can work in all directions. 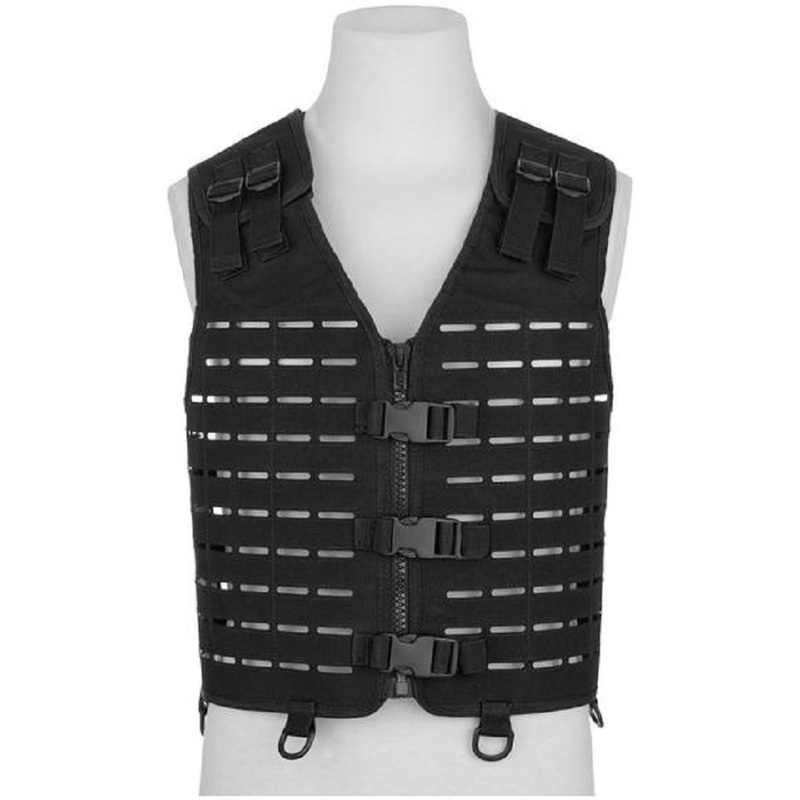 Irrespective of the particular textile structure, you are confident of getting the best results. 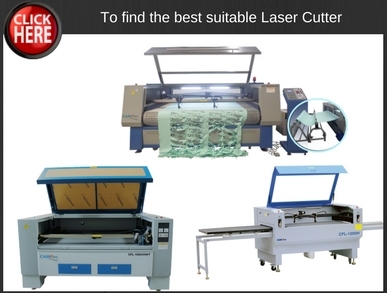 CAMFive LASER offers fantastic CO₂ laser cutting machines suitable for cutting a wide range of fabrics, including various specifications and affordable prices. 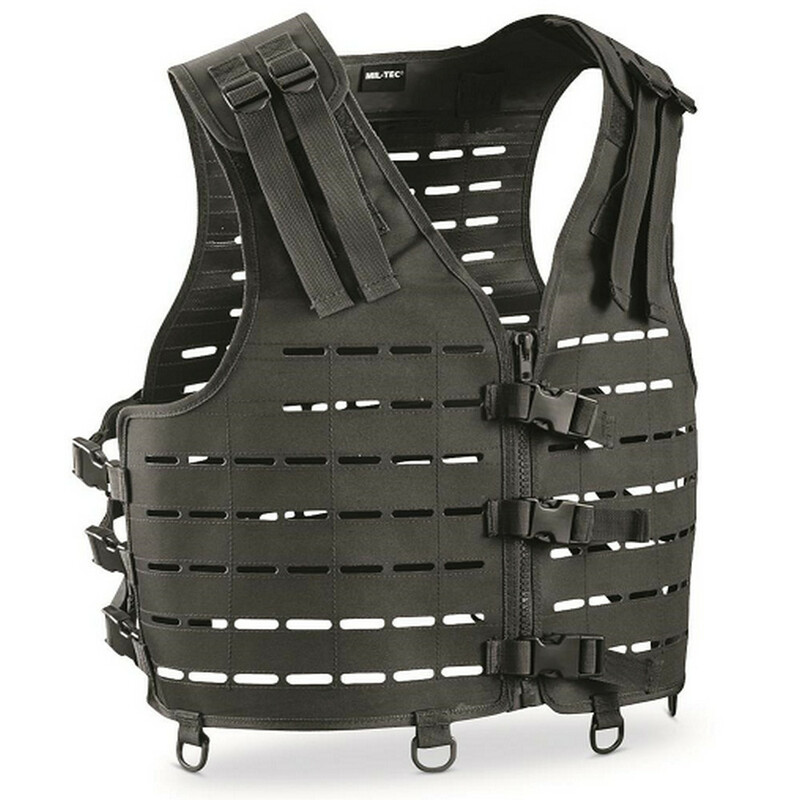 Our machines are capable of cutting into even the toughest Aramid and Kevlar-made fabrics around.